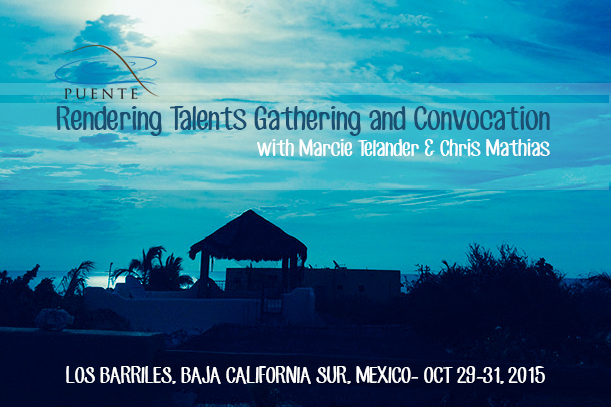 PUENTE RETREATS are gatherings held in places of powerful resonance with people of potent presence. 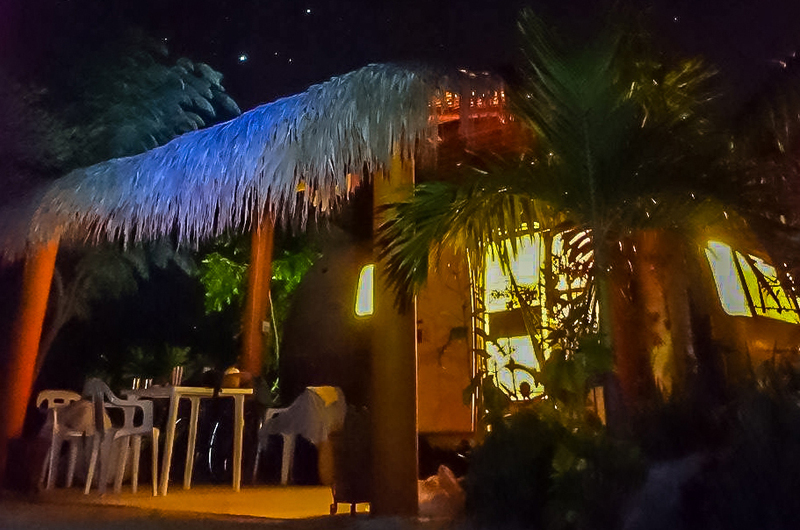 Our locations include Los Barriles, Baja, Mexico, The San Juan Mountains of Southern Colorado and the shores of Lago Atitlan, Guatemala along with mobile locations and destinations around the world. Our workshops are based upon GUIDANCE, which we distinguish from consulting, coaching or other therapies. This distinction is about the work WITHIN, the wisdom WITHIN, gaining the tools of access to be able to recognize, celebrate, practice and eventually master. A decision making style which is influenced by Gestalt, the Human Validation Process Model, the works of Joseph Campbell, Jean Houston, Steven Young, Marcie Telander and others. Our calendar is constantly changing, adding, shifting and we practice something called ‘spiritual improvisation’ which rewards a diligent, merciful and playful lens on life. Our events are not for spiritual tourists, but for people committed to their own development and that of society and culture.